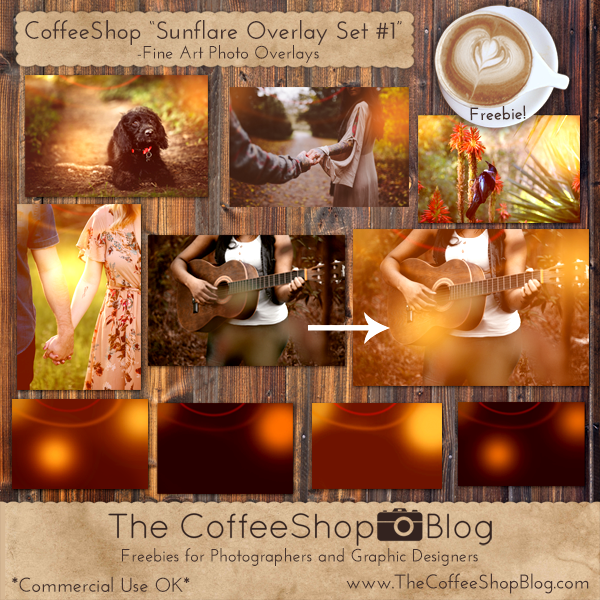 The CoffeeShop Blog: CoffeeShop "Sunflare Overlay Set #1"! CoffeeShop "Sunflare Overlay Set #1"! Today I have a brand new sun flare overlay set! I designed these yesterday and I really love them. These are actually easy to create and I will put together a tutorial showing you how I do it later this month. 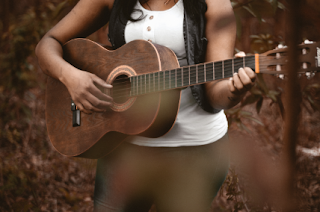 I will also write a tutorial about how to edit these for your own images and a easy trick to apply these horizontal landscape overlays on a vertical portrait image. 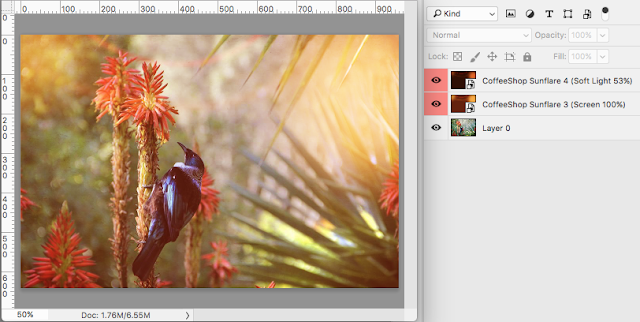 I usually use these overlays in Screen or Soft Light blending mode or a combination of the two. 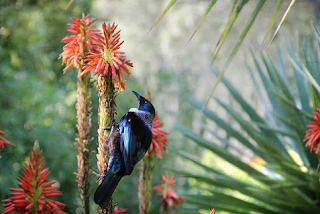 I want to thank Bloom Photography for the gorgeous bird/flower image and the talented photographers at Unsplash (dog, holding hands and walking, holding hands, guitar). In this edit I used Sunflare 3 in Screen 100% and Sunflare 4 in Soft Light 53%. In this version I used Sunflare 2 in Screen 100% and Sunflare 1 in Screen 60%. I hope you enjoy playing with these new overlays! Download the CoffeeShop "Sunflare Overlay Set 1". Thanks Rita. Have a great weekend!